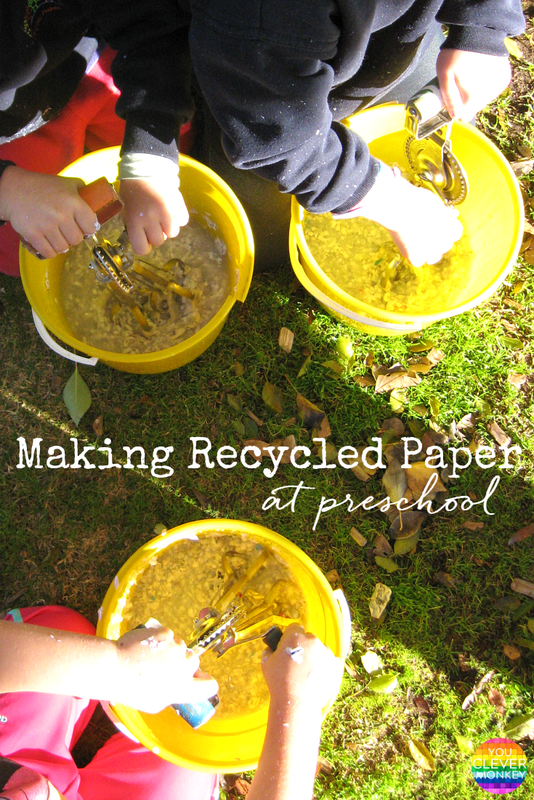 Learn how to easily make recycled paper at preschool by hand. 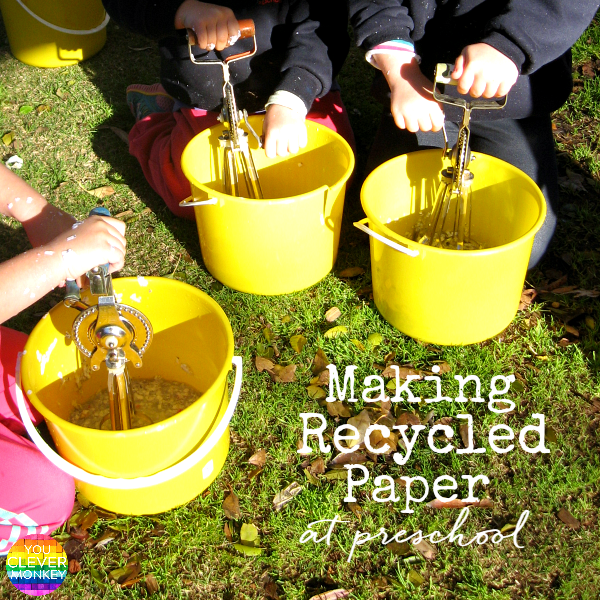 As part of our sustainability focus at the preschool, we decided to look at how paper is made. We'd previously involved our families in a 'Beautiful Stuff' project at the school 'Beautiful Stuff' project post. If you missed it, you can read it by clicking here. 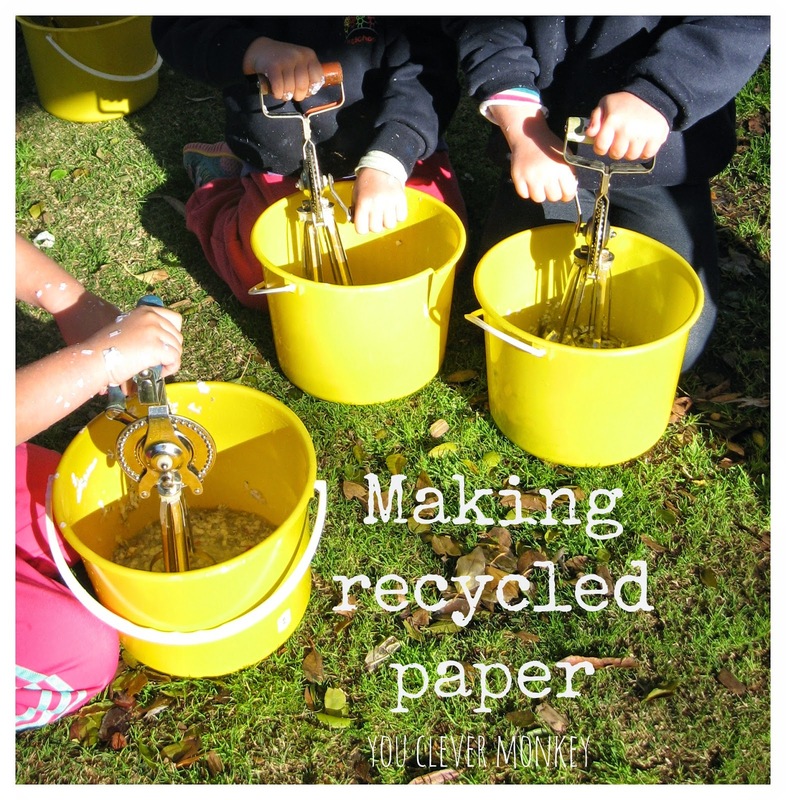 It was a simple invitation which provided our children with rich sensory play while they learnt about the process involved in recycling paper. 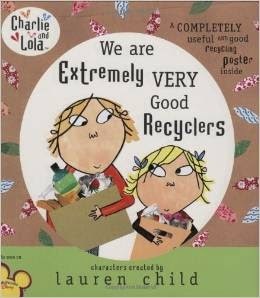 We've been reading several books about recycling in the lead up to a visit to a local recycling collection centre. 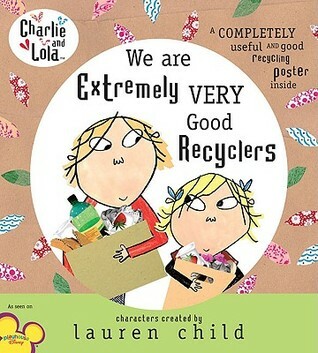 We loved Todd Parr's The EARTH Book and Charlie and Lola: We Are Extremely Very Good Recyclers . The children also enjoyed playing the Planet game on the interactive whiteboard. 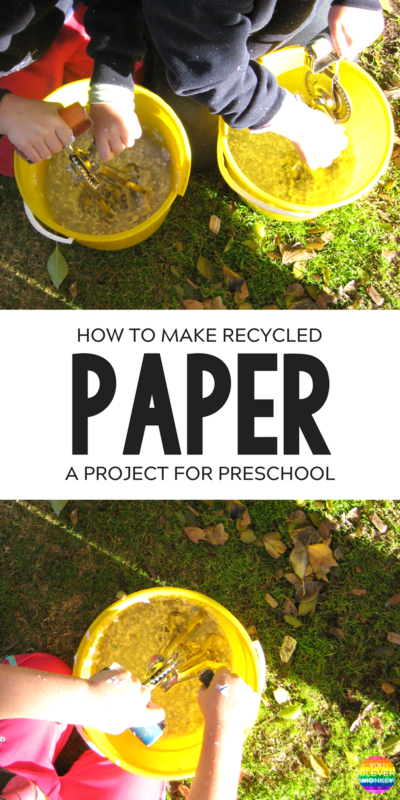 We've talked about where paper comes from = trees and how important it is for us to recycle paper as many times as we can to save more trees from being cut down. But talking is one thing, seeing and doing is better - particularly for four year olds most of people. We watched this clip on youtube about commercial sized paper recycling. It has loads of awesome machines to keep everyone watching - giant claw anyone? 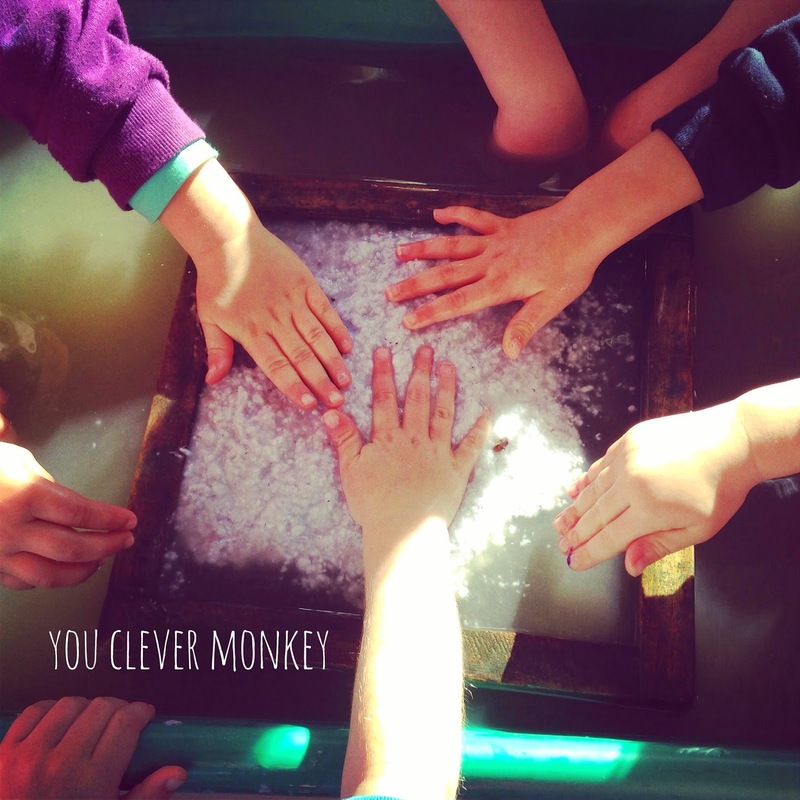 We started the week with some shredded paper and a little water in one of our tubs outside. Unfortunately, this also coincided with the coldest weather we've had so far this winter and not many people were inclined to get their hands wet. Once the paper had become pulp, we transferred it back into our big tub for more mixing. The water is doing all the work at this point, helping the paper fibres to separate and become suspended in the liquid. This is the science behind the process. Don't be frightened to use the correct language either. 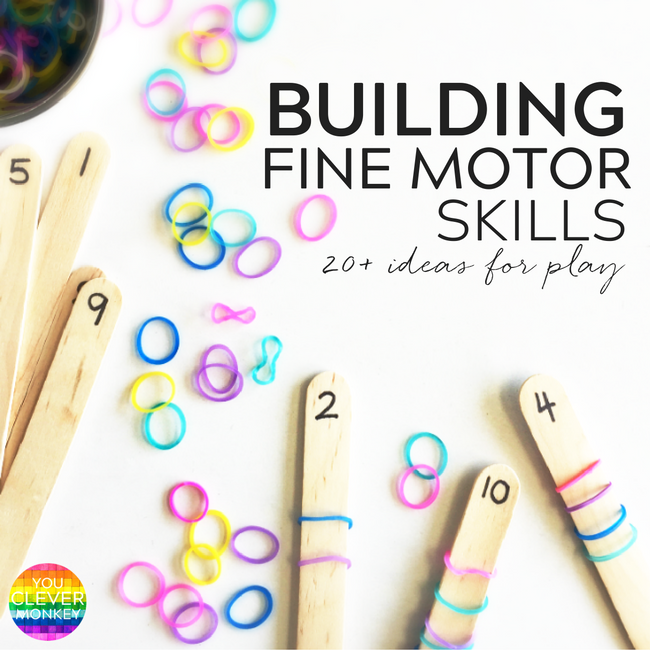 Invitations to play like this are a perfect opportunity to introduce new language and expand your student's vocabularies. 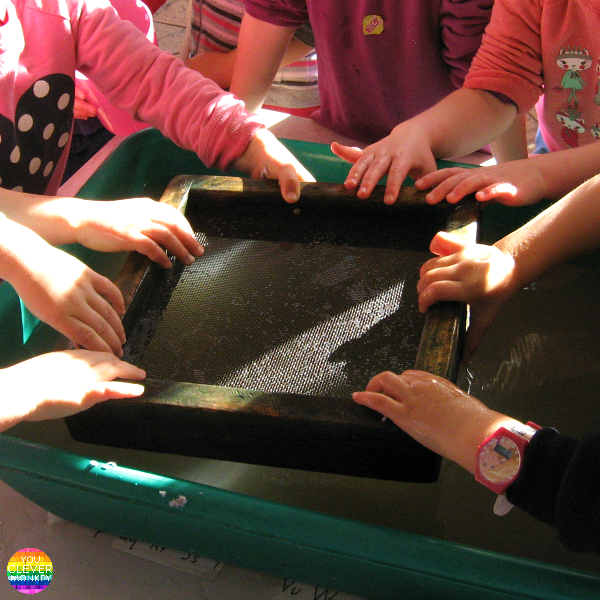 By the end of the week, enough hands had moved the paper around in the water sufficiently for us now to reverse the process - by making paper and removing the water. We had some timber frames in the shed at preschool but you can easily make some simple ones. Babble Dabble Do has some how-to suggestions that you can go here to read. You can see just how keen everyone was to help make the paper! Between the paint stained into the frame and the aged fly wire, our clean water turned this murky colour within seconds of submerging the frame, not that the children minded. You can see how fluffy the old paper has become. 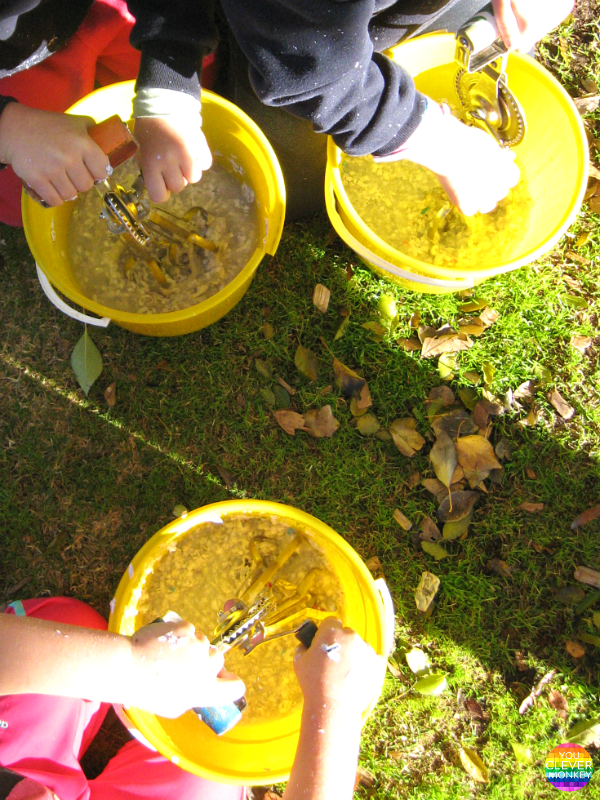 You could speed up this process by using a blender but the children loved playing with the pulp in the tub for the week beforehand. 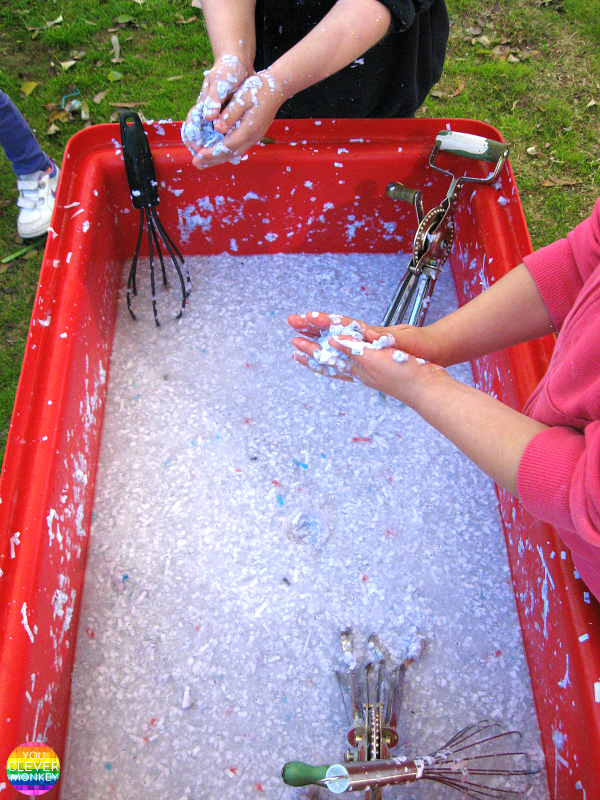 It was soft as a quilt providing fantastic sensory experience for our children. We tipped a cup full of pulp onto our frame and then shook it slightly to disperse it evenly across the frame before lifting it out of the water. 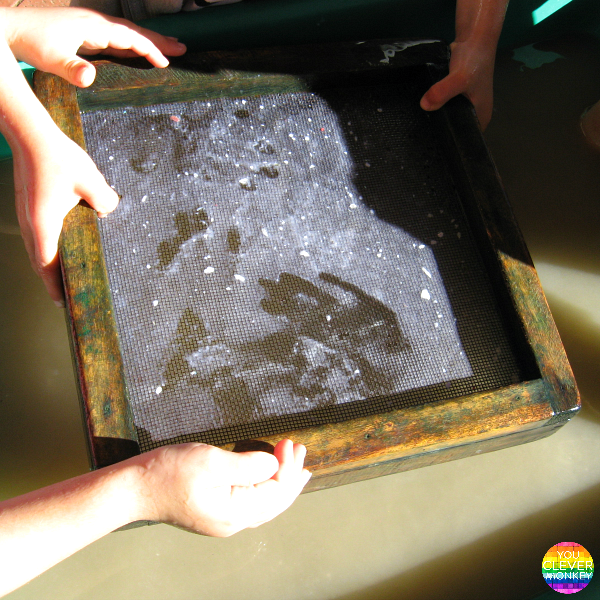 After much of the water had drained off, we turned the new paper out onto some newspaper. We then covered it with some paper towel (to protect it) and a plastic tray. 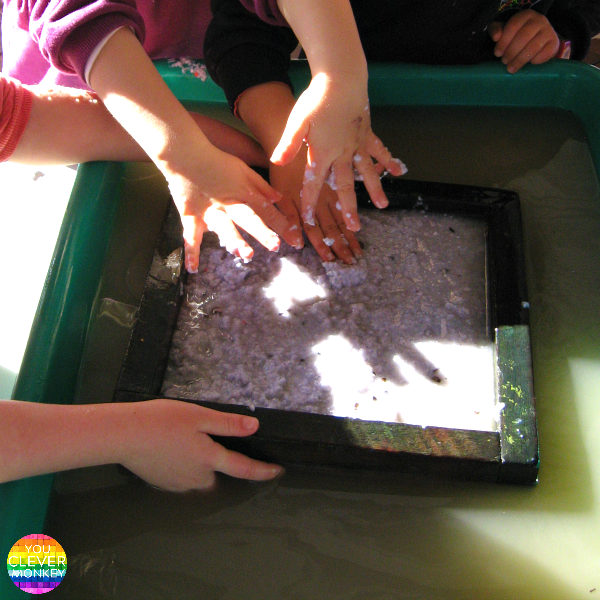 Lots of hands then pressed down on the tray, squeezing most of the water out of the paper underneath. 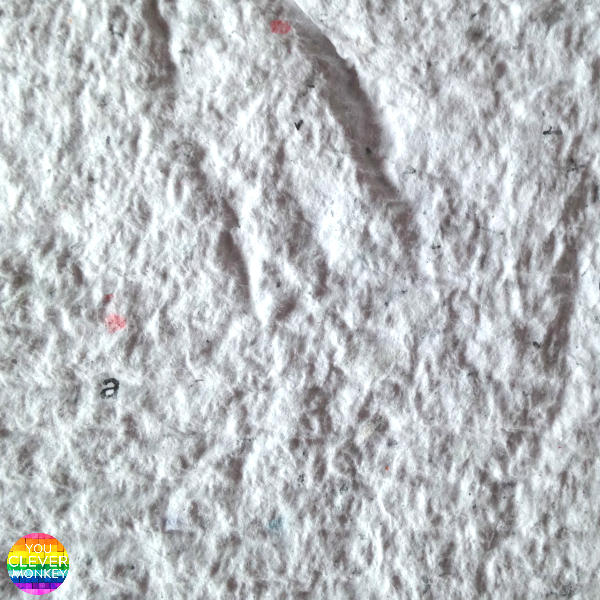 The paper was then uncovered and left to dry. The children surprised by how thick it was (due mostly to some enthusiastic pouring of pulp) and excited that they could still see some letters in the new paper. Ideally it would have been great for each child to have been able to make their own piece of paper and then add something of their choosing to it (seeds, flowers, glitter, coloured tissue paper, leaves) before it dried.